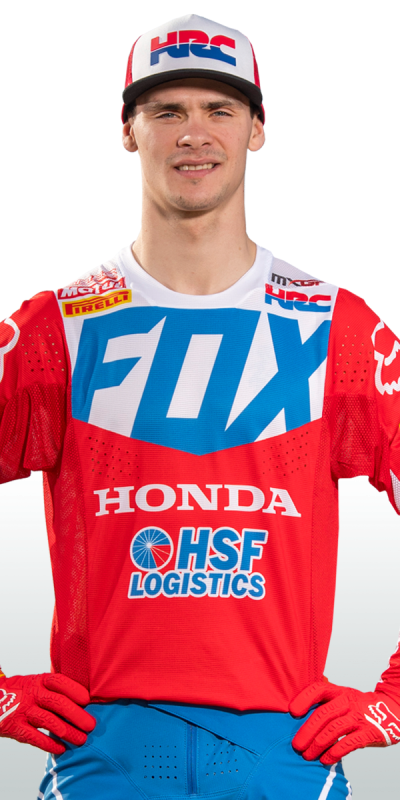 Slovenian double world champion Tim Gajser finished off the 2018 season strongly with multiple podiums positions, and he'll be hoping to continue that good form when the 2019 campaign gets underway in Villa La Angostura, where he took victory in 2017 with a double-moto win. 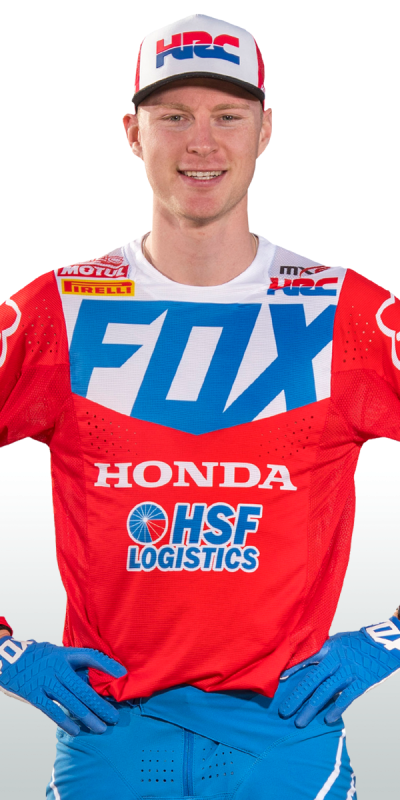 With three top-two finishes in the last four events, Gajser is looking for even better results as he bids to get back the MXGP crown that he won on his Honda CRF450RW in 2016. It's a pleasure to have been with the Honda family for six years so I'm really happy to continue this relationship and we are just one big family. I know everybody in the team and I feel really comfortable because they all want to help me do better each weekend. Already I can tell that the Honda CRF450RW is good, but we have some final tests this week before some pre-season races to try and improve it even more. Then we move onto Argentina and I can't wait for the MXGP events to begin! Everything is looking very good right now. We are working very hard to get ready for the season but the bike and team are amazing to work with. I'm really looking forward to this 2019 season because I want to get back in the rhythm of racing MXGPs again, after missing so much of the 2018 campaign. I know it will take a few races but I know for sure it will work because everyone is trying so hard to make it happen. With one year under our belts with this rider line-up, I believe that we can we do even better and maintain the progress and consistency for 2019. Tim finished 2018 strongly and he is really excited for the season to get started so he can continue that good form. 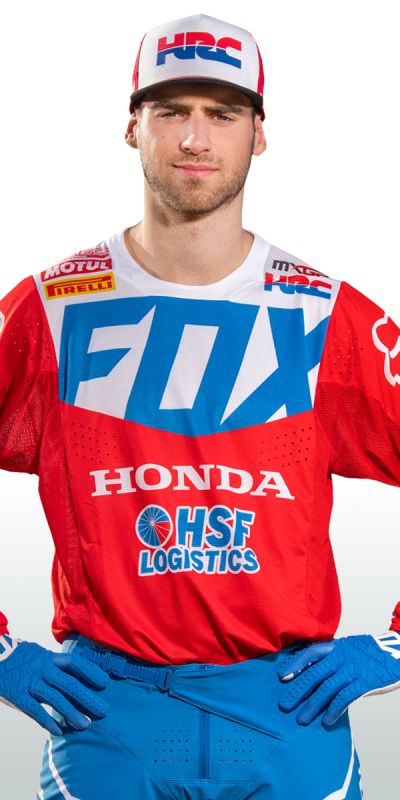 Calvin is also extremely motivated to add to his victory at the MXGP of Indonesia last year and has worked very hard over the off season to try and make that happen. As for Brian, his attitude has been impressive after missing almost all of last year and he's looked really good on the Honda CRF450RW in all our testing so far. There is a real energy with this whole team and I can't wait for the first gate drop in Argentina!